You're reviewing: Microsoft Windows 7 Home Premium 32-bit Download. You walk into some electronics store or start surfing a website for the best operating system for your computer. A lot of them come with these over the top features and a whole list of minimum requirements that your computer doesn’t have, nor do you need. 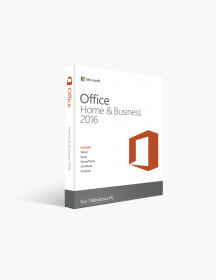 Not all home computer users need all the bells and whistles in their home PC’s operating system. There are those users who are the casual surfers, the social media followers, full research report writers, and avid movie watchers. They don’t need crazy, out of this world touchscreen capabilities, or a top of the line graphics card for all night gaming binges. They just need to take care of business and have some fun. 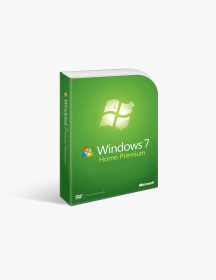 If this sounds like you, then Windows 7 Home Premium edition is perfect for you. 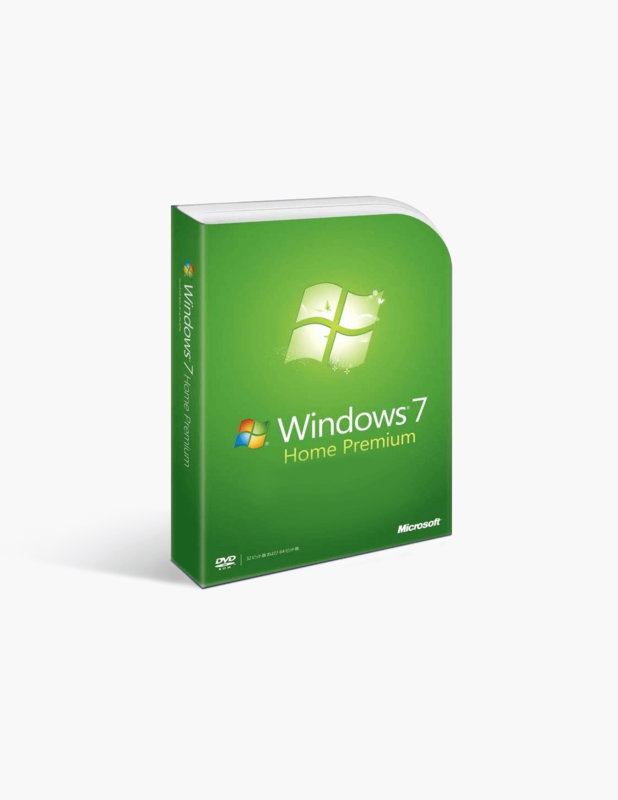 Windows 7 Home Premium is a great choice for the personal home office or the family’s daily use and needs. With a clean,modern, and simple lay out makes taking care of business no big deal. Simple navigation and organization makes it easy to setup and use for any level computer user. The kids can get their research papers done and mom can enjoy the excellent security this system provides for all the family files. 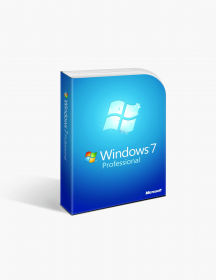 Windows 7 Home Premium provides a great entertainment platform, parental controls, and other great benefits and must haves to make your PC great. 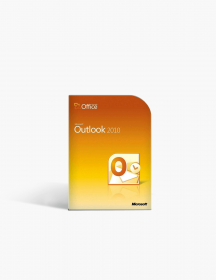 Lots of systems boast about features that set it apart from their competitors, Microsoft delivers a great operating system and they didn’t have to put everything but the kitchen sink in there. SlideShow/Media Player 12/Media Center. Everyone in the family has their own entertainment wants, but this awesome system obliges all. With the upgraded Slide Show features, it is great for movie watching and all your photo fun and creativity needs. In compliment, Windows Media Player 12 offers the option to support Dolby Digital and DVD Playback. With all these upgrades, the fun Media Center makes everyone’s experience all their own. Quick Searching Feature. Hey mom, are you out of apple cider vinegar for your recipe? Use the quick searching feature to find a quick substitute, or just use it to answer one of those questions that has turned the whole room into a heated debate. 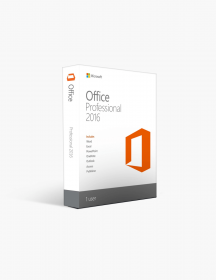 This feature brings quick answers for your very pertinent questions. Security. Parents can rest at ease knowing all their sensitive bill paying information, work records, and personal information are protected by one of the top security systems in an operation system. Also, the upgraded parental controls allow parents to have eyes in the computer (so they don’t have to be in the back of your head anymore), so they can know what their kids are doing on the Net. They can also backup and restore files for safekeeping. Networking. For those homes with multiple PC’s, this system offers great upgraded networking capabilities through HomeGroup, so you can view your information wherever you want within your’ network. Over this network you can share media files (like music and movies, information, and anything else you might want to bug Dad with while he’s working. Customizable Features. For those creatives in the house, they can make every part of the computer reflect their inner vision of how their computer represents them. Customize the Taskbar with all the shortcuts you need for easy access and the custom themes make a fun outlet for individuality and creativity. Also, the system itself is customizable in a great way. 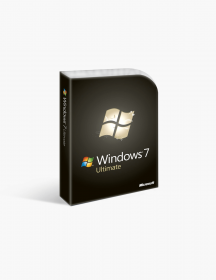 If there is a feature from another edition you cannot live without, the Anytime Upgrade option allows you to add it to your system, without the hassle of re downloading. 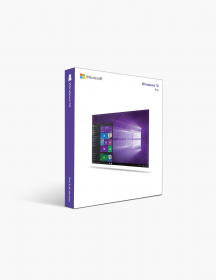 Your systems information file tells you which upgrade options are available to you. 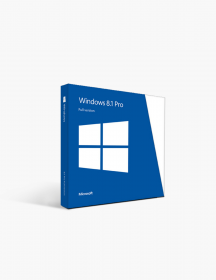 These are minimum system requirements for installing Microsoft Windows 7 Home Premium 32-bit Download. €49.99 | In Stock Want it Now? Order and receive your download instantly.